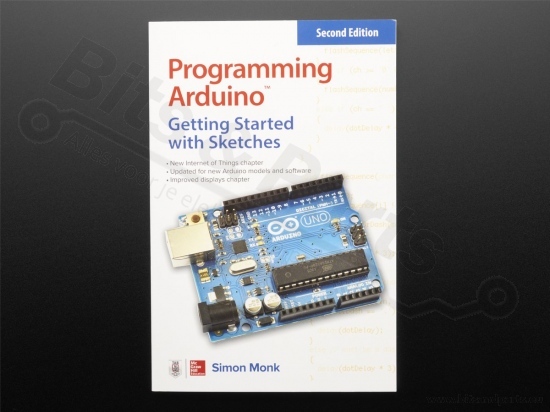 Using clear, easy-to-follow examples, Programming Arduino: Getting Started with Sketches - Second Edition reveals the software side of Arduino and explains how to write well-crafted sketches using the modified C language of Arduino. 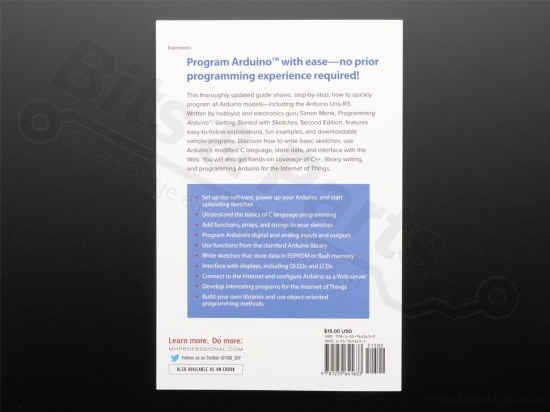 No prior programming experience is required! 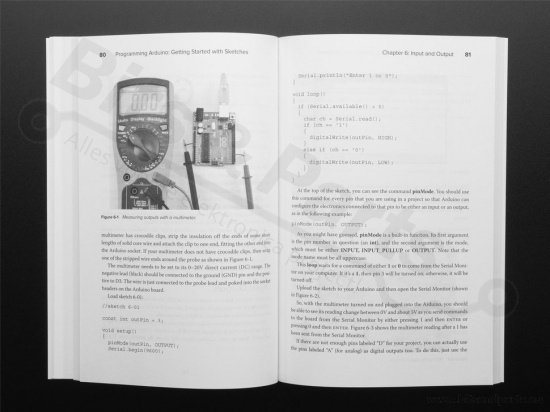 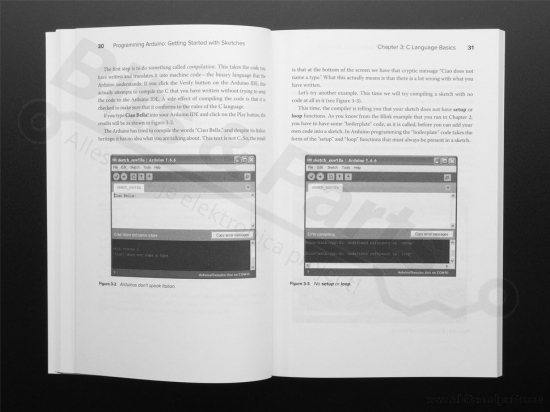 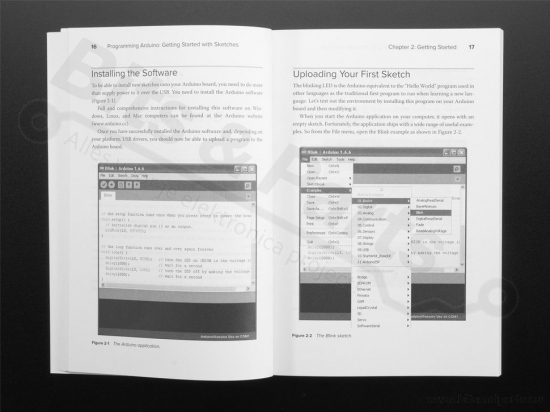 The downloadable sample programs featured in the book can be used as-is or modified to suit your purposes.